The Roller Rotary is for cylindrical object such that the material is rested on the roller. As the rollers turn, the contact friction with the rubber O-rings causes the material to also turn. The material is rotated by contacted surface movement of the rollers. 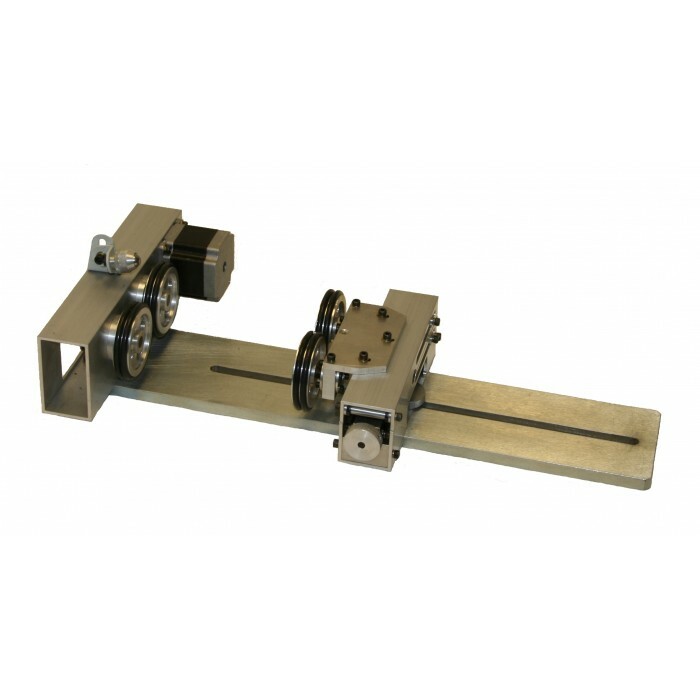 This rotary attachment is best when used on a variety of materials and all of the Items with diameter larger than 1 inch. Applicable materials include wooden dowels, wine bottles, wine glasses..etc.